What's the best aspect of food preservation in the winter? Safely enjoying the fruits (veggies and meats) of your labor! How do you ensure that time is spent savoring the sight, smell, and taste of a home preserved product, rather than turning up your nose at unsightly mold speckled contents? 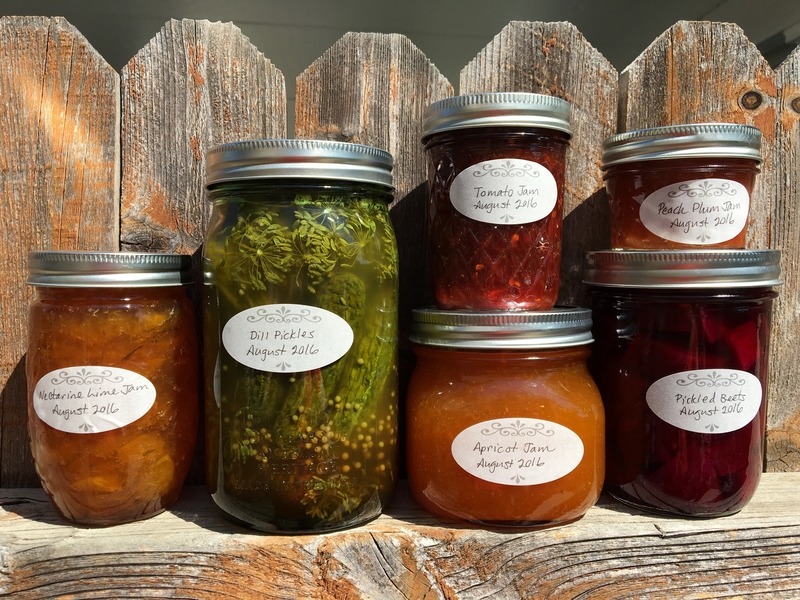 From the very beginning, implement a canning system. For example, jars, lids, and rings are used in the canning process, but not all can be re-used. Visibly mark used lids to denote they are out of commission for the next round of canning. This will prevent unnecessary seal failures. To ensure the nutritive value of the food you have preserved, use products within a year of being canned. A quick way to track this is by making labels with tape and a marker or blank stickers; this is a simple approach you can take to enjoy home-canned products at their best quality. Keep inventory of what products were used, liked and disliked. 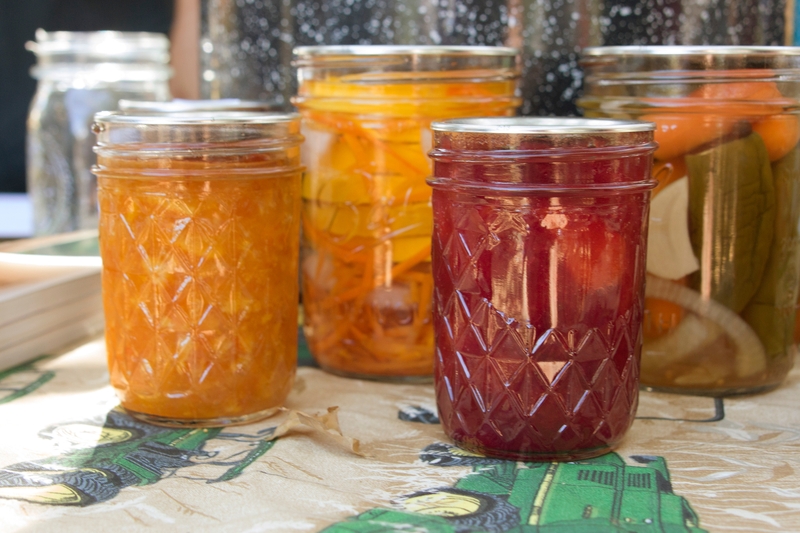 Use this information to plan for next season's canning escapades. Pro tip: Store jars with rings removed to allow for easier detection of seal failure. 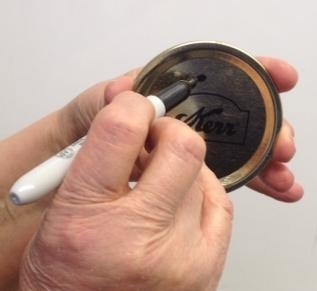 When removing the ring, wash, rinse, and dry to combat mold growth and corrosion. Prevention is key because once spoilage has contaminated a product, it cannot be salvaged. Using the proper amount of headspace when canning allows for a good seal in a low oxygen environment.  If too much headspace is left, there may be excess oxygen that was not driven from the jar during processing. If the headspace is too little, the product may siphon out of the jar, get deposited on the rim, and prevent a clean seal. 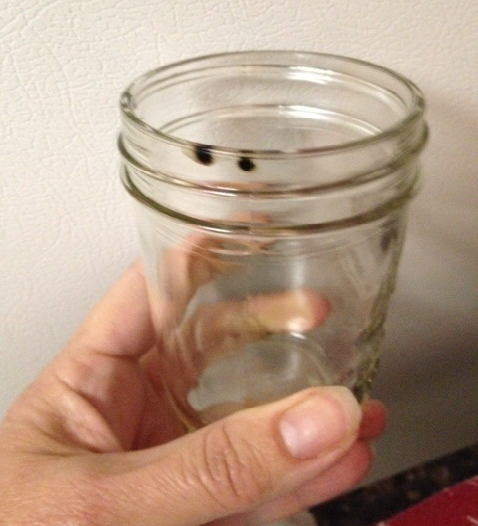 If there is mold growth in your jar, don't eat any of the contents. It might be tempting to scrape away the mold and eat the rest. However, mold growth in foods can actually alter the pH of the product. Interestingly, a jar that contained high acid products could become a low-acid food due to mold growth and be at risk for botulism. Some mycotoxins (toxins produced by molds) can cause illness or are carcinogenic. When in doubt, throw it out. If you'd like to learn more about ways to enjoy home-canned goods and avoid spoilage, the UC Master Food Preserver Program has volunteers that are a wealth of information. Find a program near you to attend public classes on home food preservation or go through a training program.